Epic Obstacles Endless Grit! Run for your life through this epic, Hell-themed obstacle course. 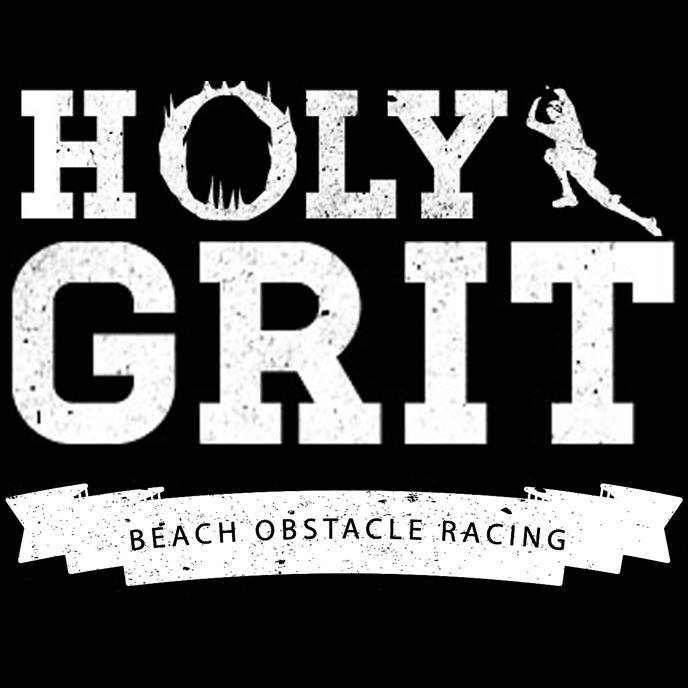 We don't know of any upcoming events for Holy Grit. You can check out our list of past events and reviews below, or if you know of an upcoming race, add it to our calendar!